As the leading domestic destination with certified clean beaches, the Riviera Nayarit welcomes everyone to this event, which continues to grow in participation. This year there are 700 registered swimmers—double the number of the first tournament held in 2011. 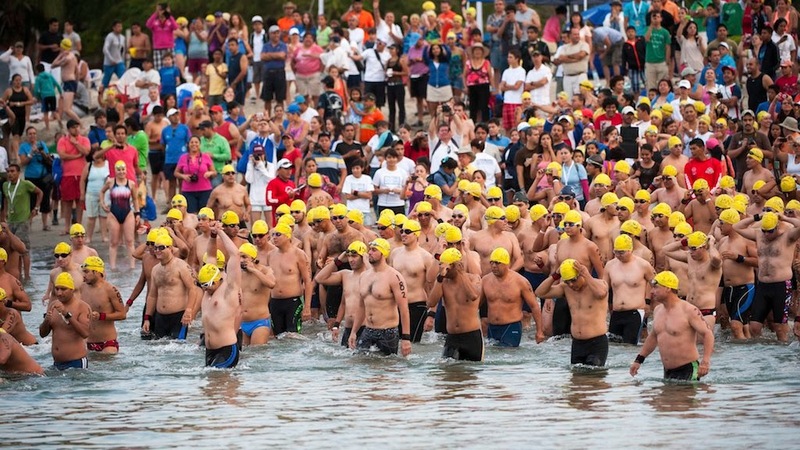 La Cruz de Huanacaxtle, the Nautical Capital of the Riviera Nayarit, is preparing to host the 4th annual Open Water 3-5K Competition, which begins at 7 a.m. on Saturday, May 17th. The number of participants in this competition that includes athletes from ages five to 70 has grown steadily since its beginnings in 2011. “This time around we have 700 swimmers—we had to close registration one week before the event because we had reached our capacity. The first one was held in 2011 with 300 swimmers and now we’ve more than doubled that amount,” said Belín Villasante, General Director for the competition. There were several factors that contributed to the execution of the event, including accessibility, hotel infrastructure, restaurants, roads and more. “It would have been very difficult to pull off this event without the support of the Riviera Nayarit and Mexico brands as well as the government of the State of Nayarit and the Secretary of Tourism,” assured the Director. The fact the destination is the domestic leader in clean beaches and has excellent safety standards in and out of the water encourages the participation of more swimmers. One of the best-known athletes that will swim in this competition is Olympic medalist Lizet Rueda Santos, who said she has had the opportunity to enjoy Nayarit’s beaches and considers them among the prettiest and safest for swimmers. The destination will welcome competitors from the State of Mexico, the Federal District, Michoacán, Guanajuato, Zacatecas, Aguascalientes, Colima, Nayarit and Jalisco. This year there is also a Canadian swimmer, a good sign as one of the objectives of the organizers and of the Riviera Nayarit is for the event to have an international reach.